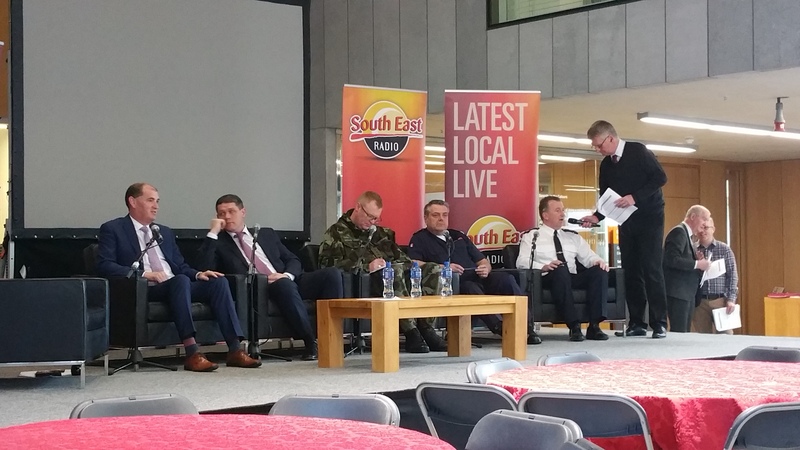 Wexford County Council hosted a South East Radio Outside Broadcast live from County Hall, Carricklawn, Wexford on Monday 9th April 2018. The event recognised the outstanding response of County Wexford to the recent challenges of Storm Emma and is a welcome opportunity for Wexford County Council to say Thank You to those who contributed in such a generous and effective manner to the overall response to this extreme weather event. 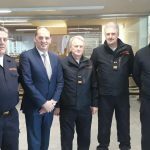 Wexford Civil Defence and other voluntary organisations were invited along to take part in the broadcast which afforded us the opportunity to highlight the work we completed during Storm Emma, and to thank all the volunteers from Wexford Civil Defence who helped out during the extreme weather conditions. Wexford Civil Defence would like to thank anyone who helped us out with transportation of patients, particularly the farming community who came to our aid on a number occasions to get vehicles out of snow drifts, Tipperary and Laois Civil Defence units who sent down 4 x 4 jeeps and volunteers to help us respond to calls. 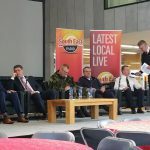 The event was also attended by Minister Paul Kehoe, the Defence Forces, An Garda Siochana, HSE, Fire Service, Red Cross and other community groups. 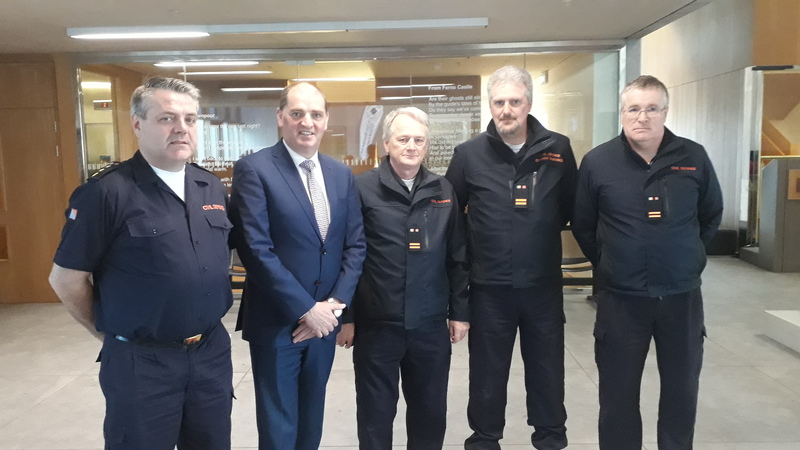 Wexford Civil Defence was represented by Peter O’Connor, Acting Civil Defence Officer, Liam Healy, Ciaran Fitzpatrick and Celestine Swords.